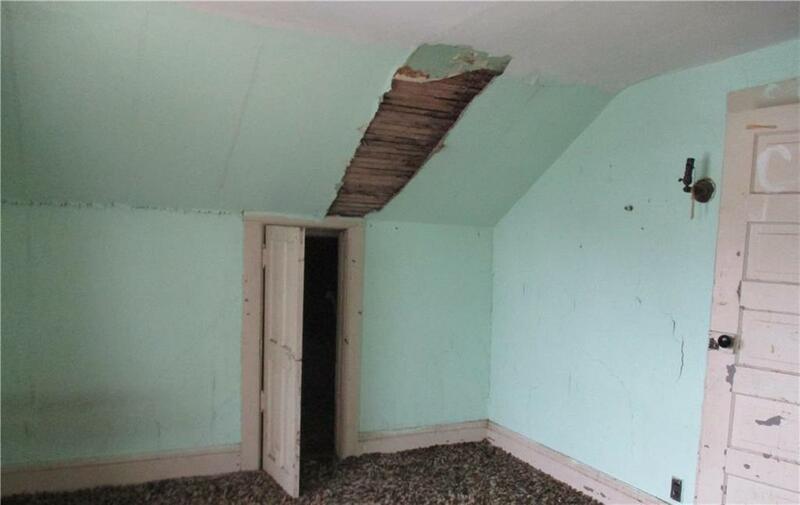 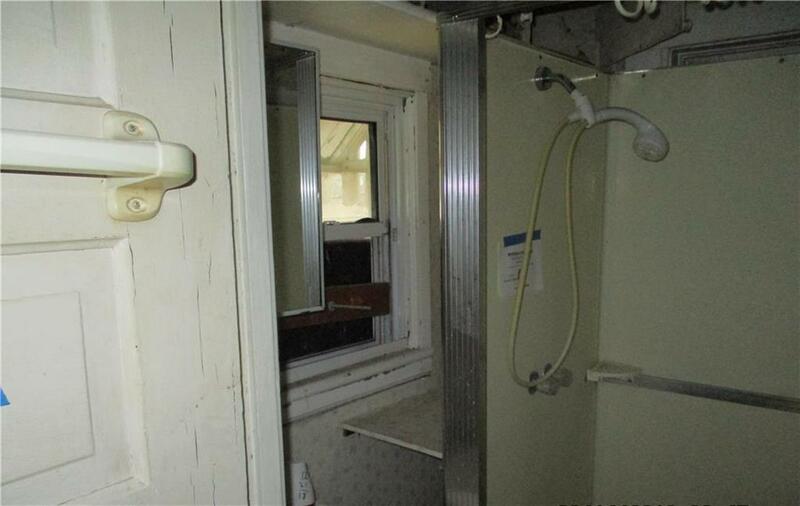 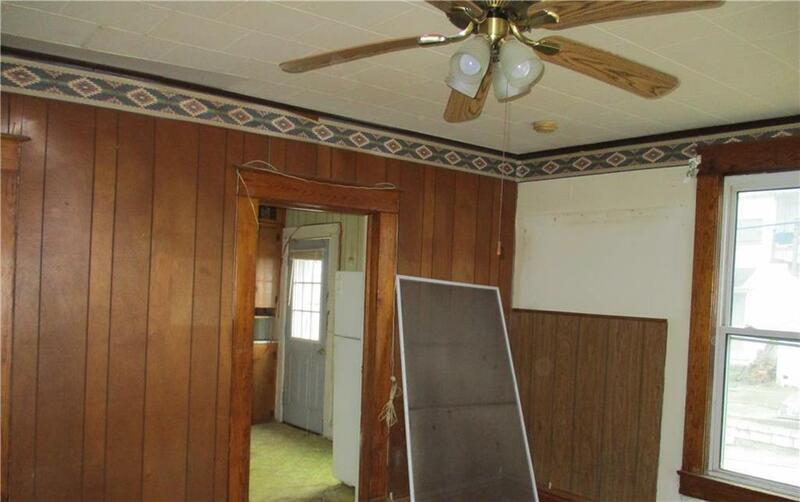 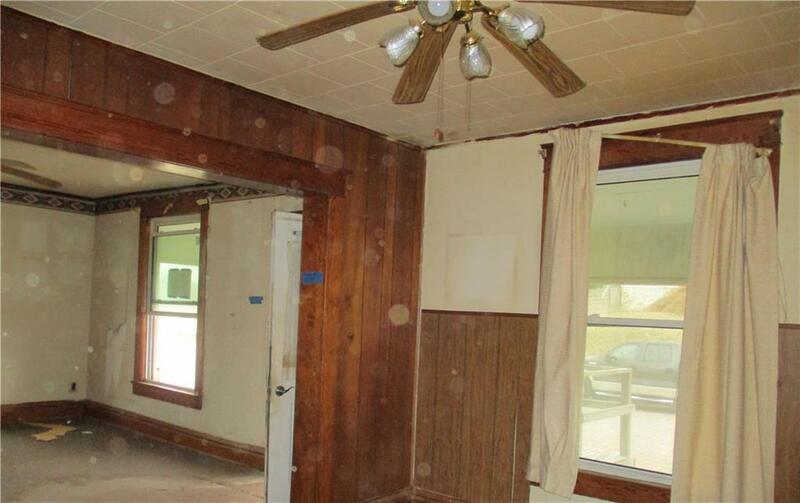 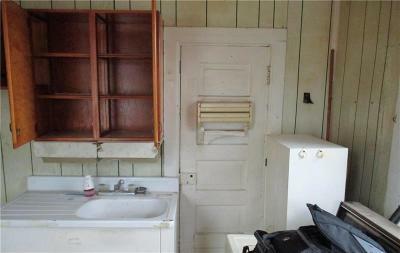 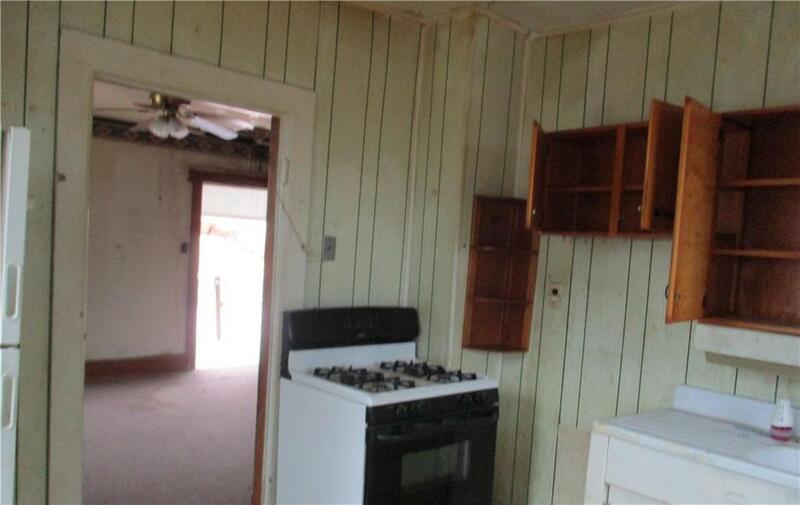 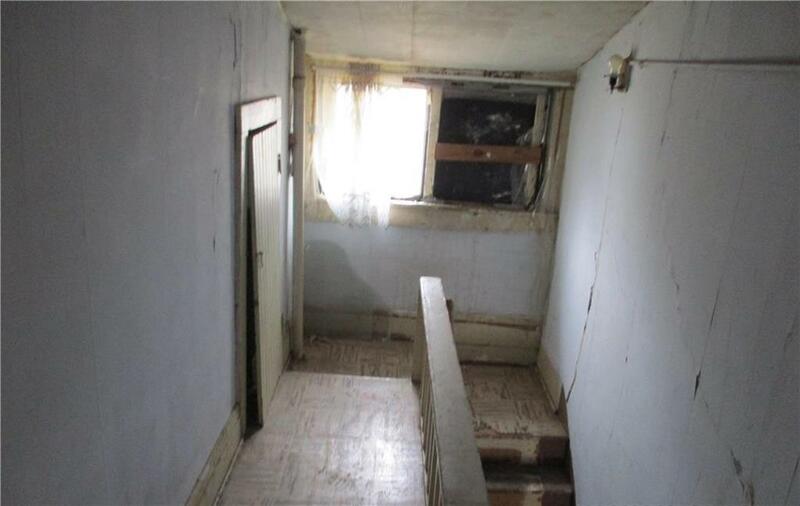 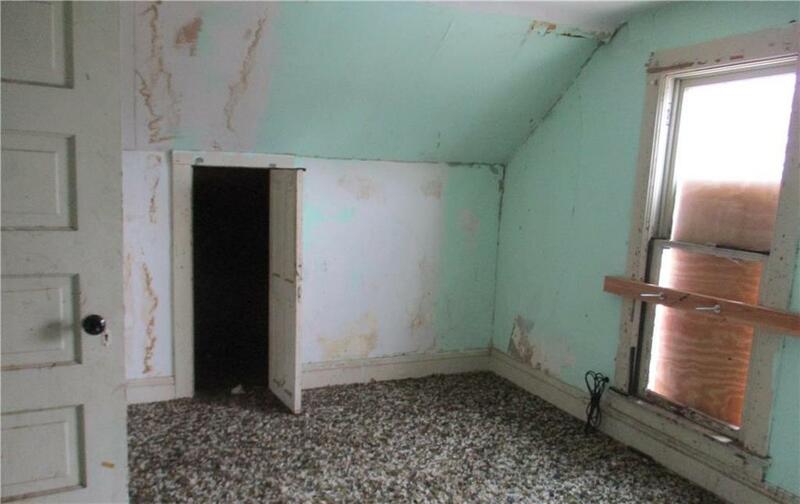 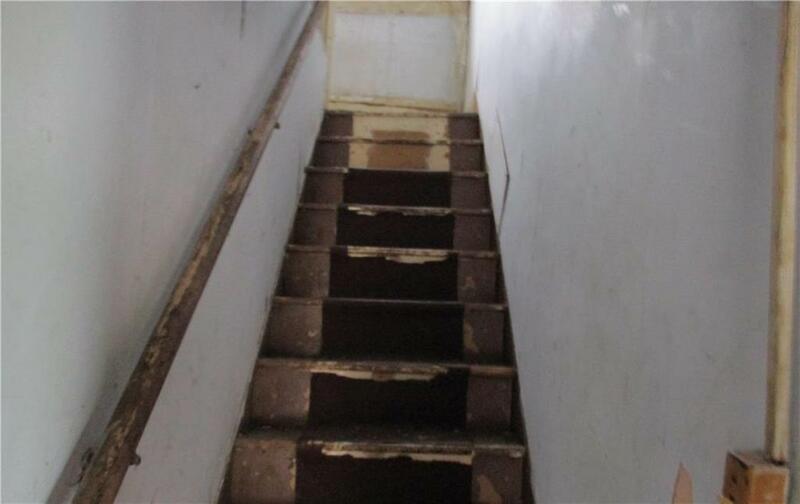 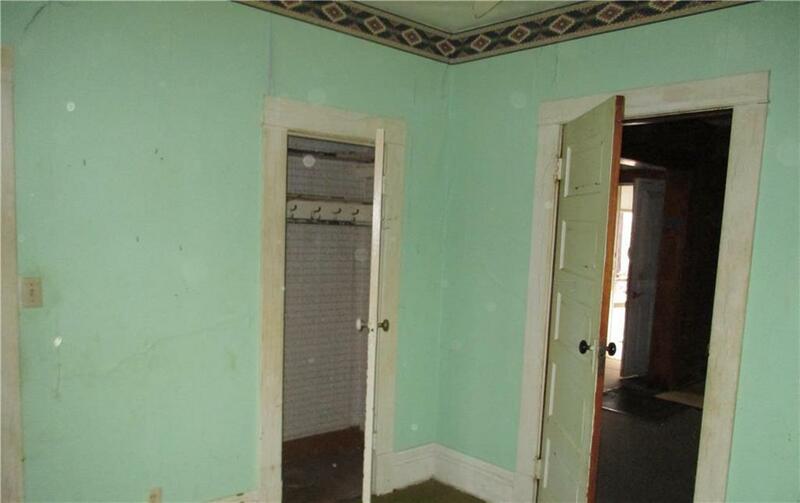 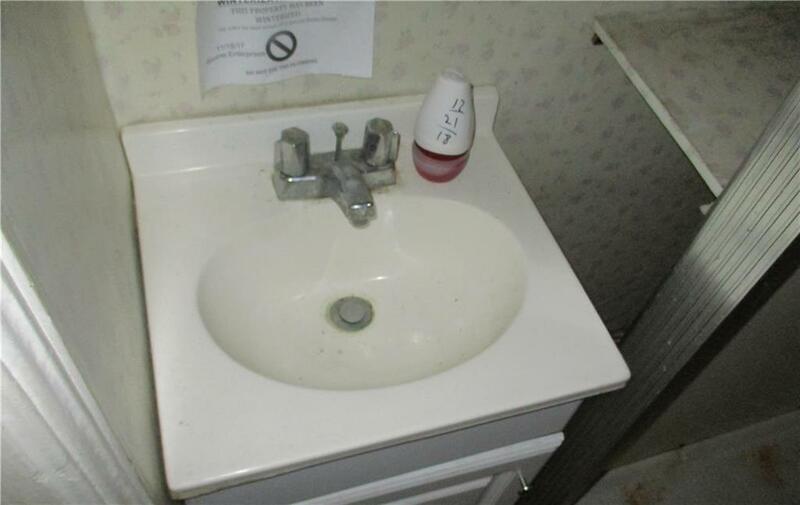 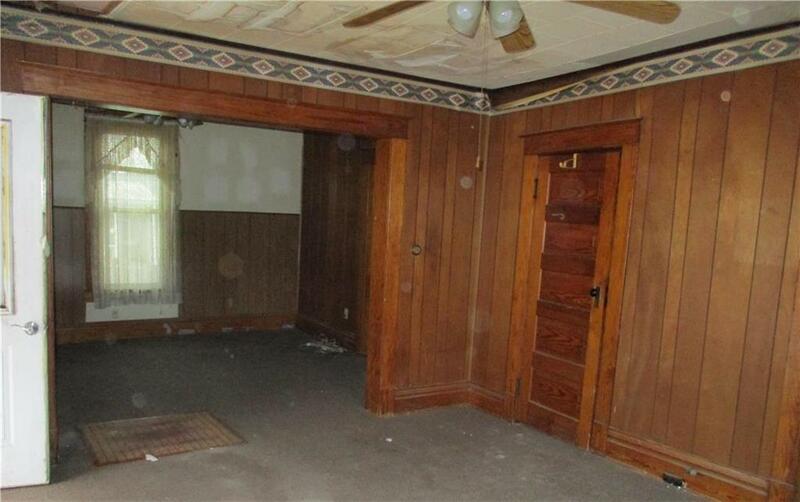 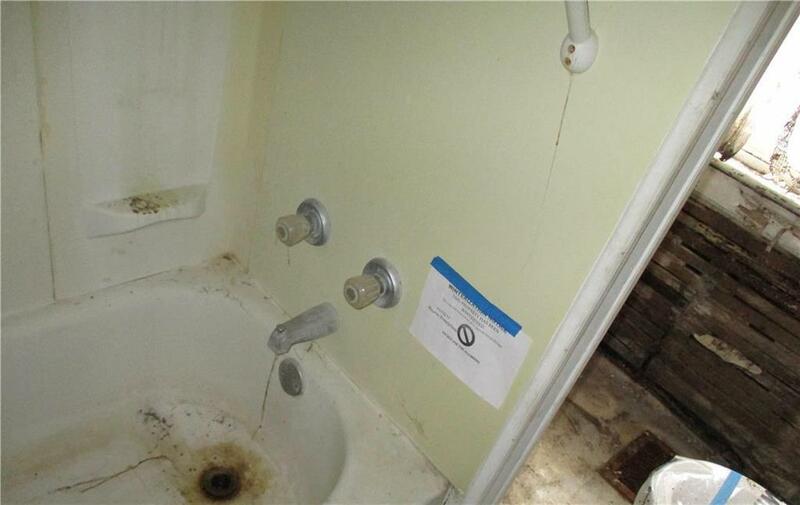 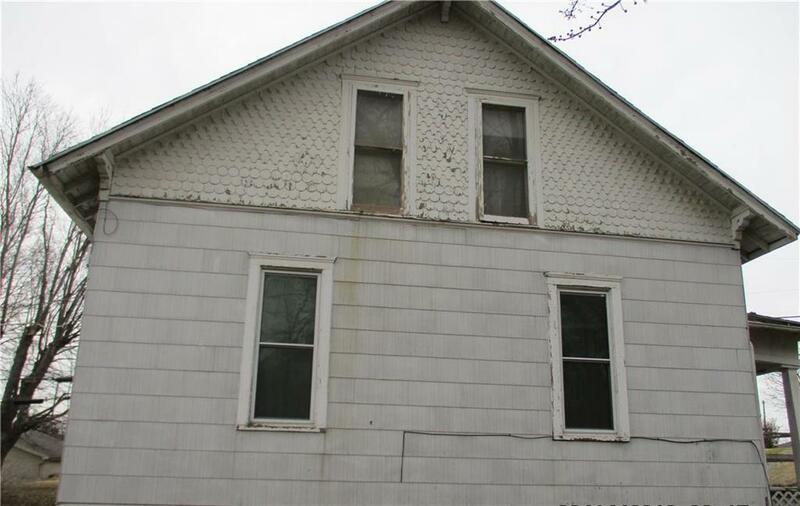 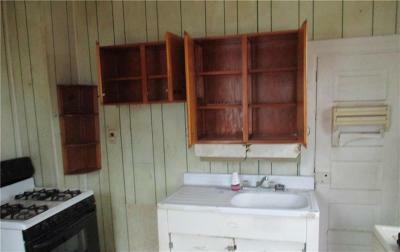 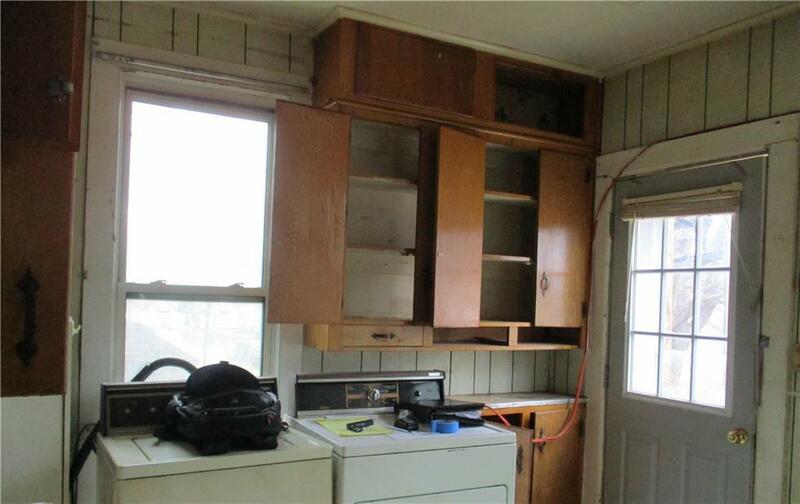 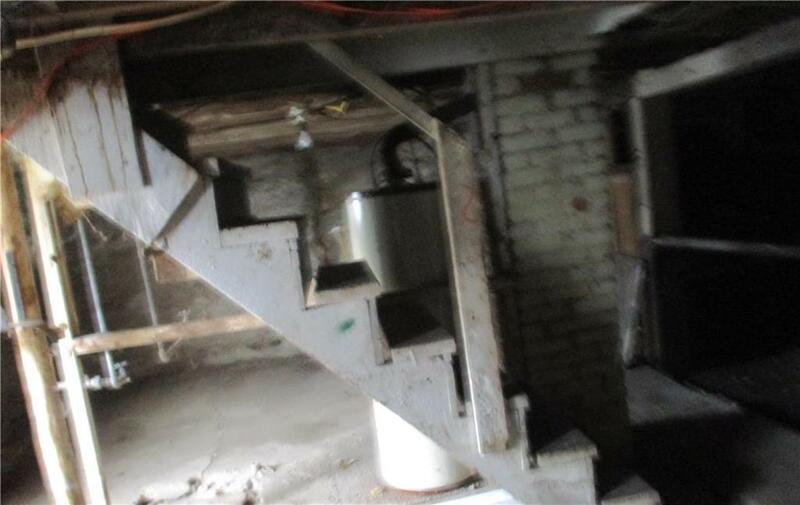 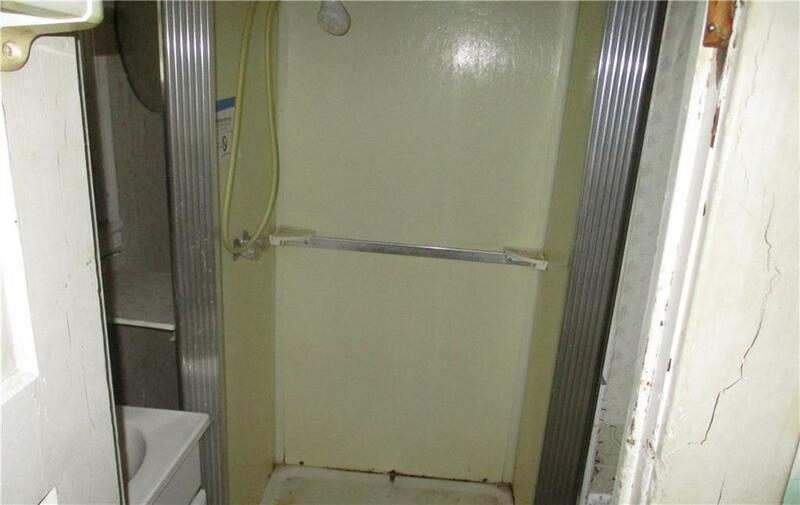 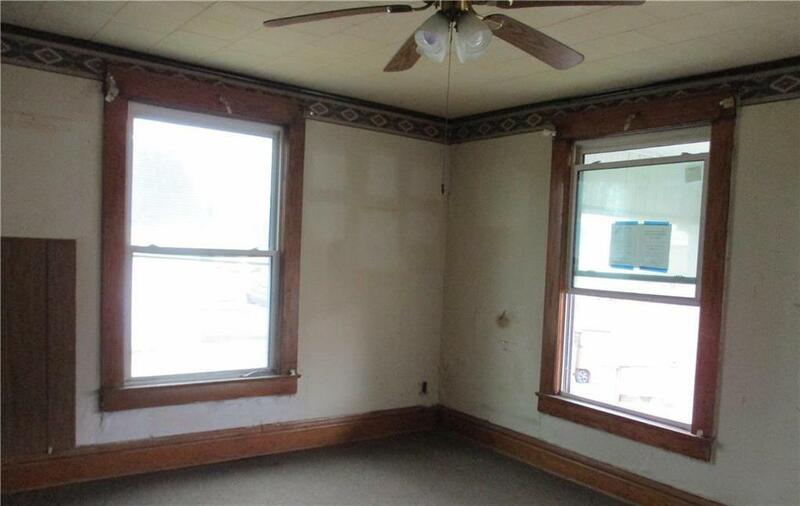 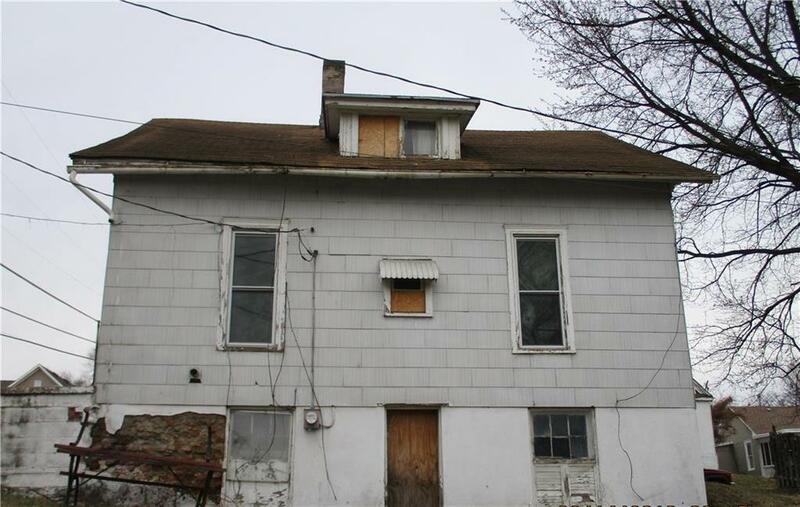 This 3 bedroom 2 bath house is a fixer upper. Built in the early 1900's it's a treasure for an investor or a family that likes that small town feeling. 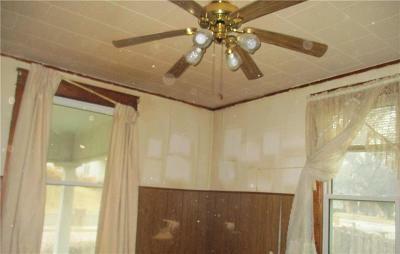 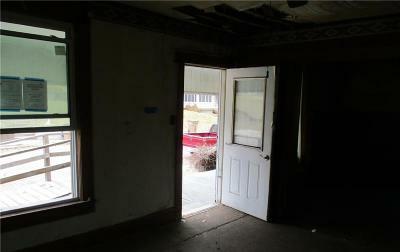 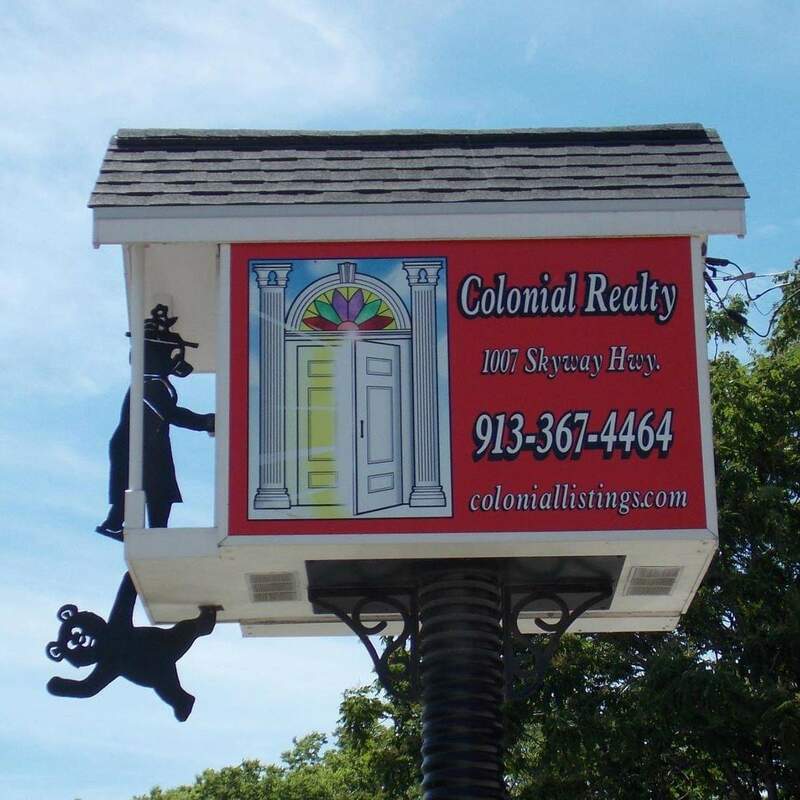 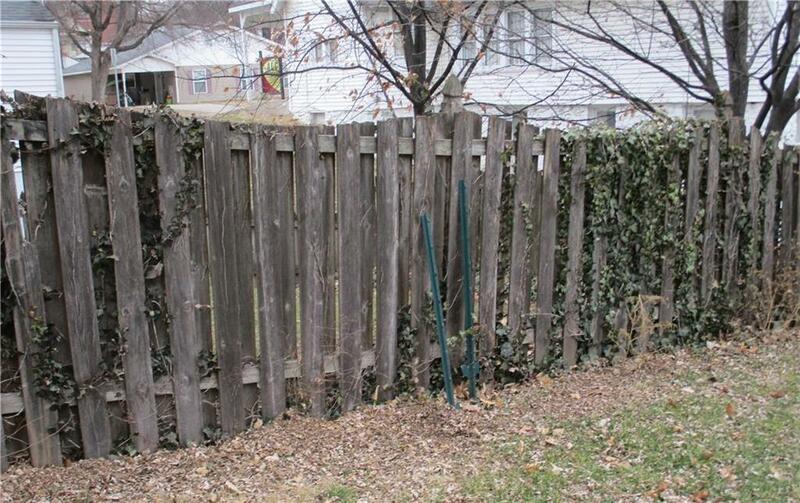 Needs interior and exterior remodel/repairs. 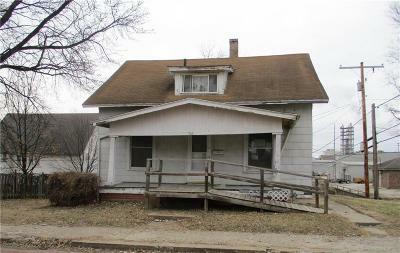 Located in the West Atchison Roberts sub-division and within the Atchison #409 school district. Directions: Turn right onto S. 10th St - Left on Main St - Right onto S. 15th St - house is on the right.